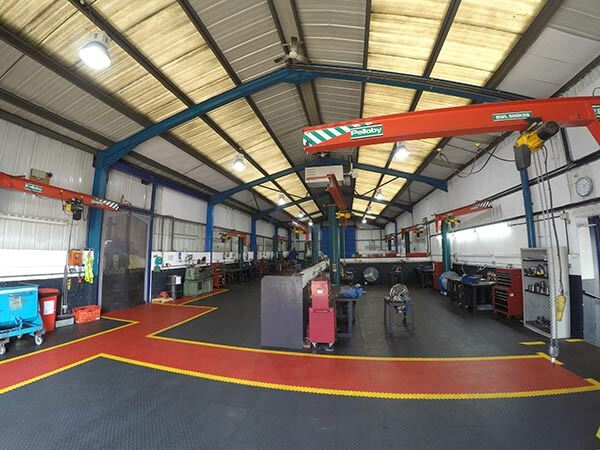 We offer a full range of remanufactured differentials and drivehead & axle assemblies covering both British and European manufacturers. 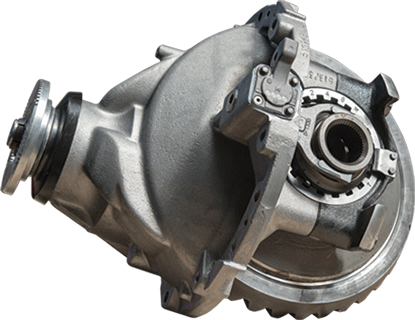 Whatever type of commercial vehicle differential you need, we can supply it. Each remanufactured unit is reworked to the highest standard undergoing several quality inspections before build and test. We offer a full 12 months unlimited mileage warranty on each Service Exchange unit, covering both parts and labour. With over 1000 units on the shelf at our Albrighton facility, we have the UK’s largest stock of driveheads and differentials to support your fleet.